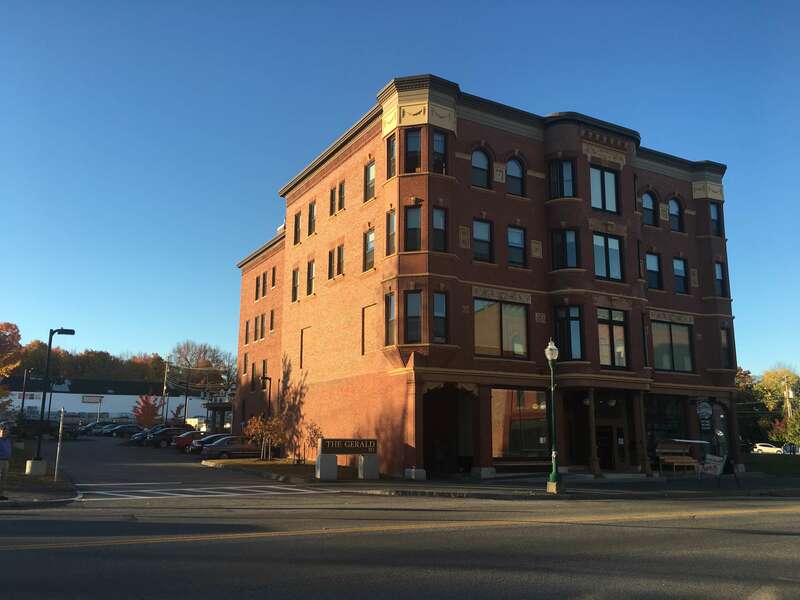 Work Scope : Walsh Engineering Associates, Inc. was retained to provide site engineering services for the redevelopment on an historic hotel into a senior residence in downtown Fairfield, Maine that will help revitalize the downtown district. 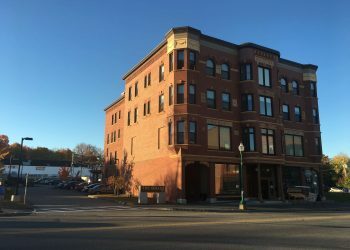 The project includes the renovation of the former hotel structure and the connected out-building into a 28-unit senior residence. 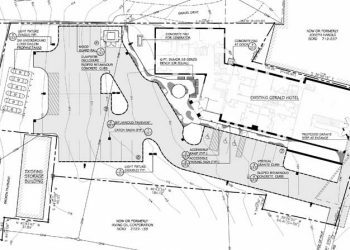 Services WEA provided included site layout, site grading, and utility design complying with all utility company standards. 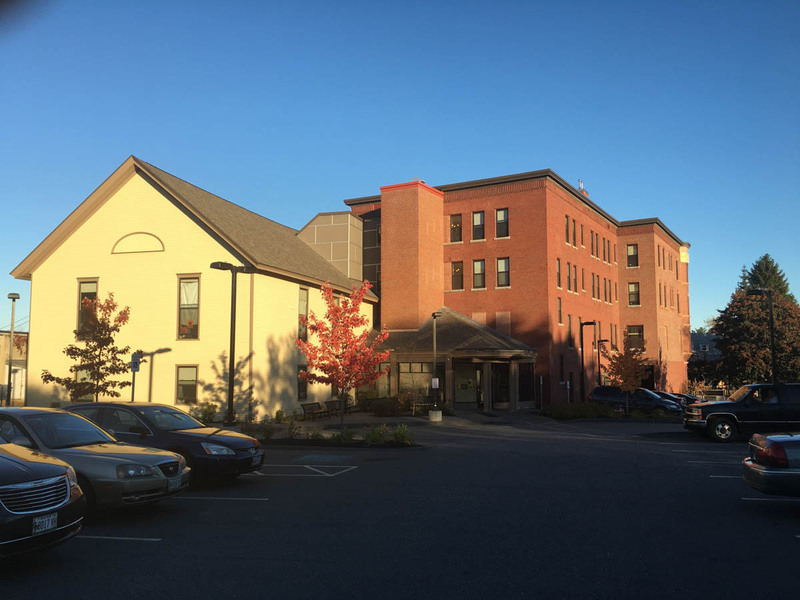 The project was funded through the Maine State Housing Authority and therefore was developed according to MSHA’s Construction Services Design and Construction Manual and MSHA’s Green Building Standards.